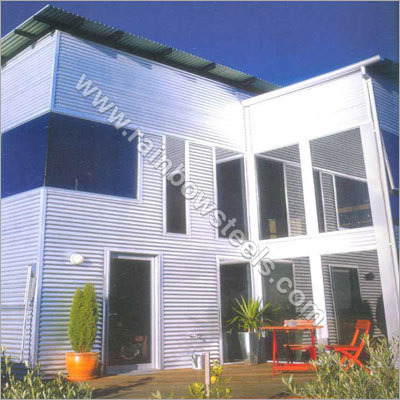 We are a trusted manufacturer, supplier and exporter of high quality Wall Cladding System that are highly preferred by many reputed clients in the industry. Being made of high grade raw material, it has an impressive stripping degree and torsion strength. Further, it is easy to process and very convenient to install. In this competitive industry, it is the one that offers a flawless range in a consistent manner that flourishes in the long run. Therefore, we carry a strict quality check upon our Cladding System, ensuring that it provides many benefits to the customers. Moreover, our offered Wall Cladding System are easy to maintain, have an impressive thickness, etc., that makes it widely used in exhibition, signboard, stores, offices, ceilings, banks, hotels, restaurants and apartments.